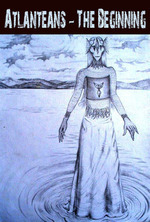 In this interview, an Atlantean-female share the first part of their story – the existence of the Atlantean Race, sharing about their Race, their Planet and unveiling the history of Atlantis beyond the Myths that exist today. 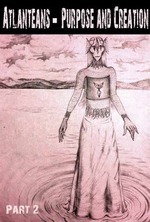 In this second interview, an Atlantean-female continue with their story – the existence of the Atlantean Race, sharing about their Race, their Purpose within existence, how they created Sound-Crystals from substance and sound as well as insight into their Civilization. 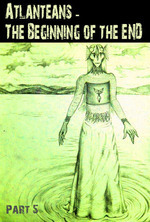 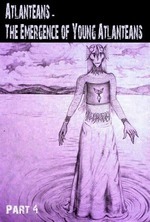 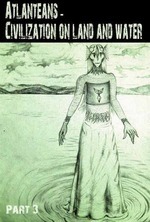 In this third interview, an Atlantean-female continue with their story – the existence of the Atlantean Race, continuing sharing the process of creation with sound and water, how they constructed their civilization on land and water from sound-crystal manifestations, and starting sharing about the process of the emergence of young Atlanteans into Atlantis.